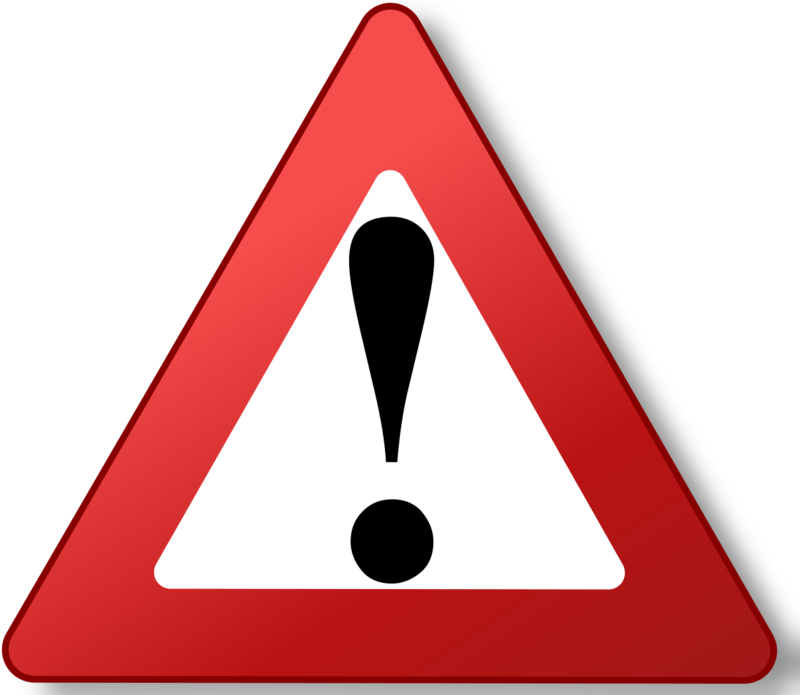 Some low back pain can be associated with symptoms of a trapped nerve. Typically this would present as pain in the low back region with associated tingling, burning, numbness or pins and needles into the leg or foot. There may also be some leg or foot weakness. If this is the case, the most likely scenario is that there is some form of irritation of the ‘nerve root’. This is the initial part of the nerve that exits from the spinal column through a tunnel called a foramen. This can be a mechanical compression of the nerve root by another structure or can be due to surrounding inflammation impacting on the nerve. There can be many different reasons for these symptoms however and it is important to have a thorough assessment by a musculoskeletal professional (i.e. physiotherapist, doctor). Sciatica is a very common term used by patients and medical professionals alike. It has become a bit of an umbrella term to describe any manner of leg symptoms that appear to be related to either the back or the sciatic nerve being irritated. Due to the sciatic nerve travelling down the back of the thigh, it is most commonly used to describe radiating pain travelling down the back of the thigh. True sciatica is related to direct irritation of the sciatic nerve as it passes through a tunnel in the pelvis/buttock area. Most of the time this is not the case and patients symptoms are either related to a nerve root in their back or is actually referred pain from another structure. Referred pain is the term given to pain perceived in one place by your brain but its location is actually elsewhere. It is not only nerves that can cause referred pain however and joints and muscles can also cause this. If you suspect you have back pain with associated nerve pain then it is important to try and maintain as much function as possible. Try to keep yourself mobile and avoid prolonged inactivity such as sitting, however short periods of sitting may provide you with temporary pain relief. Typically prolonged sitting results in increased pain on subsequent standing. In such circumstances it is beneficial to have a thorough assessment by a qualified individual (Chartered Physiotherapist, GP) who can firstly determine the nature of the issue and then will be able to offer some management and treatment advice. Our specialist physiotherapists in the Neck & Back Pain Clinic will commonly see these conditions and presentations and are very well-placed to assist. Physiotherapy can be very helpful in managing such presentations and a combination of specific exercise advice, lifestyle support as well as hands-on treatment as indicated can be successful in helping people recover. 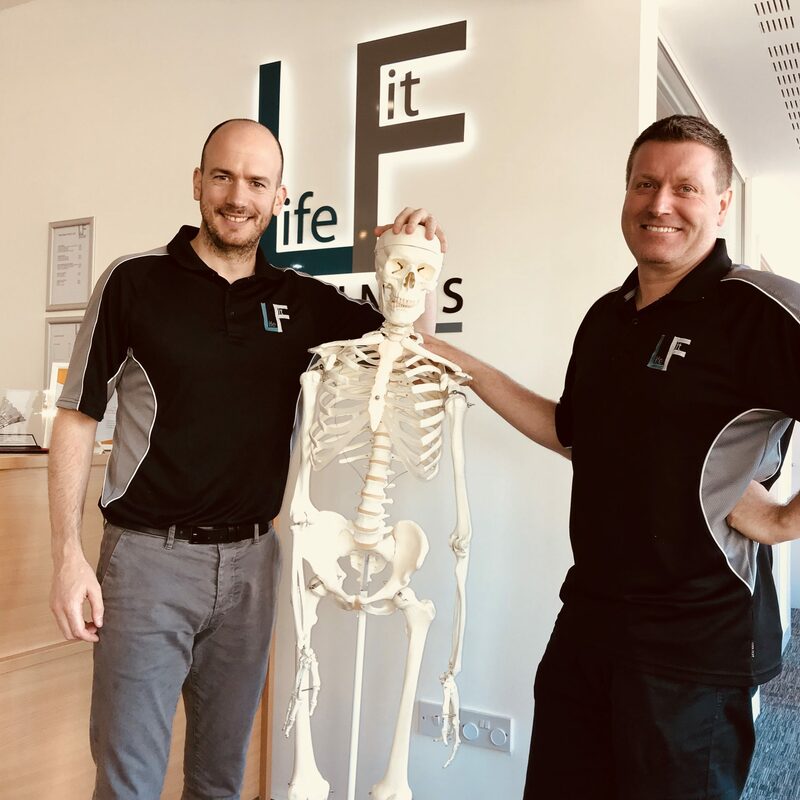 The physiotherapy team at Life Fit work very closely with GP’s where appropriate to ensure good medication management which can be of value in some circumstance.